SSL Certificate and it’s importance. You might have just launched a business or have one that has been around for decades, no matter what, cybersecurity needs to be in your enterprise agenda. Cyber security attacks are on the rise. There are more hacking attempts happening on a daily basis. In fact, Panda Security estimates the average number of malware samples released per day to be around 230,000. There are still more alarming cybersecurity threats that I can share with you; but, the bottom line is – if you’re on the Internet your business is prone to cyber-attacks. Unfortunately, you cannot afford not to be on the Internet either. So, how does a business stay secure while transacting business across the Internet? An SSL certificate can help do that. An SSL (Secured Sockets Layer) Certificate is basically a cluster of small-sized data files, which when configured on a website activates encryption. A website that is configured with an SSL certificate is said to be having HTTPS protocol. HTTPS protocol allows users to safely exchange information between the server and the web browser. 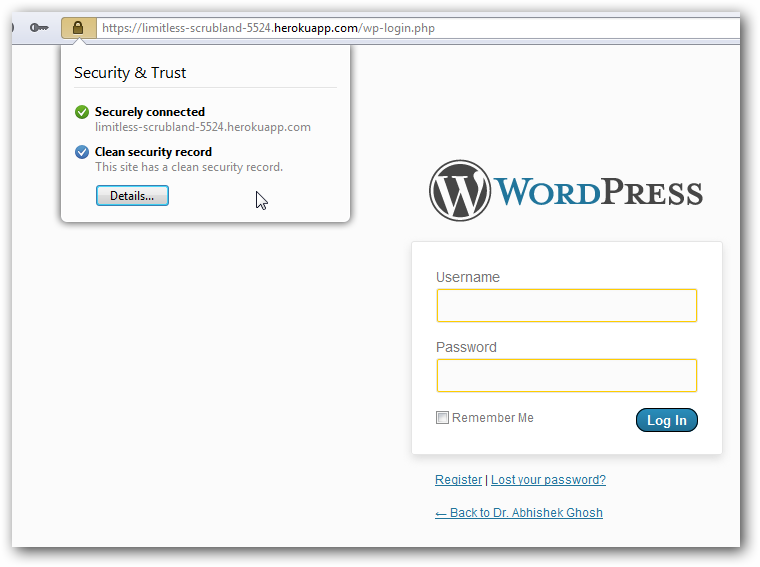 Does Your WordPress Website Need a SSL Certificate? You might be wondering what benefits a security provision can possibly bring to your business. Well, don’t be curious for long, here are some surefire benefits that your business is going to get with HTTPS encryption. Google receives about 3.5 Billion searches every single day! It is the go-to destination for buyers before they buy anything. Getting a top slot in Google’s search engine ranking is like securing a prime position in an upscale market. Somewhere during the end of 2014, in its annual I/O conference, Google made an announcement that it will give higher ranking for websites that have security provisions, that is, HTTPS in place. HTTPS is now a major search engine ranking signal. Having it in your website is the quickest way to gain more organic traffic. The biggest form of cyber security threat is someone listening or intercepting your private online transactions through unprotected networks. Social networking websites, public networks and systems without antivirus are all hotspots for hackers to eavesdrop and steal valuable personal information. HTTPS prevents that by setting up a safe data exchange zone between the web browser and the server. It encrypts the data that passes from the web server to the browser and vice versa thus preventing hackers from getting their hands on original data. Although we live in a digitalized world, there are still a huge number of people who do not use the online route for shopping or conducting transactions. Lack of trust in the security provisions is the main reason that withholds people from spending online. Online shop owners and retailers can get across that hurdle by configuring HTTPS. HTTPS gives websites a green address bar, a padlock symbol and certificate details; all of which are associated to be symbols of online security. The many forms that users have to fill up on websites can be injected with rogue codes that can steal vital information. Imagine your bank’s login page being spied by a hacker? All your life’s earning could be robbed off you in the matter of seconds. The same goes with personal login credentials and medical information. The security of such information can be ensured with the help of HTTPS. In fact, having a wildcard SSL certificate will be an ideal solution in such a situation, since it allows securing main domain and its multiple subdomains using a single certificate. “Early in 2017, we will only promote hosting partners that provide a SSL certificate by default in their accounts.” so announced Matt Mullenweg on WordPress official blog on Dec 1st 2016. It is a major step ahead for all those websites which have WordPress as their CMS. Here are some reasons why your website might need a SSL certificate. As an online merchant if you collect payments through online banking, credit or debit card, then a SSL certificate is a must-have. Moreover, PCI compliance standards specify online businesses to have a SSL certificate if they have transaction volume that exceed certain limits. Does your website collect and store user information which is not meant to be publicized or leaked under any circumstances? If you are a matrimonial website or a dating website where users submit information with the hope of confidentiality and privacy, then a SSL certificate is a must have. WordPress sets the perfect ground to launch and manage a membership website. It ensures that users are restricted from visiting specific content or pages of the website which is reserved for paid members. HTTPS sets an access control that prevents non-members or even third party users from securing access to such regions of the website. Is anything that you sell, exhibit or publicize has a reputation to maintain? Then, SSL certificate is an ideal way to keep your reputation from being tarnished by malicious web users. HTTPS ensures that the data stored in your website or that which is being across the Internet is kept secure from unauthorized personnel. WordPress websites or for that matter any CMS platform, have inherent security flaws. These flaws are gateways for hackers to get in and steal information that can cause severe financial and personal losses. 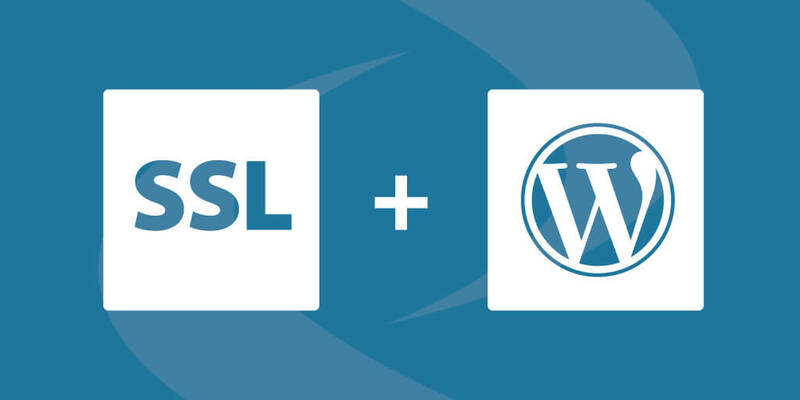 Configuring the WordPress website with a SSL certificate is an ideal way to stay protected in these highly dangerous times. Must Read – What is CDN Content Delivery Network & Why You Need One? Check yourself with the above pointers to see if your website needs to have a SSL certificate. As a matter of fact, be prepared to invest in one even if you don’t need it immediately. There could be times when you will thank yourself for the decision. Guest Post by – Nikisha Shah is a freelancer & writer and would love to share her thoughts on different topics. She is completely a tech-geek and loves learning new technology. She is also a software engineer.